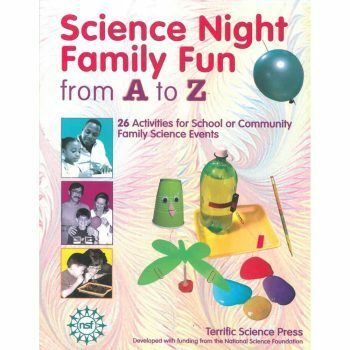 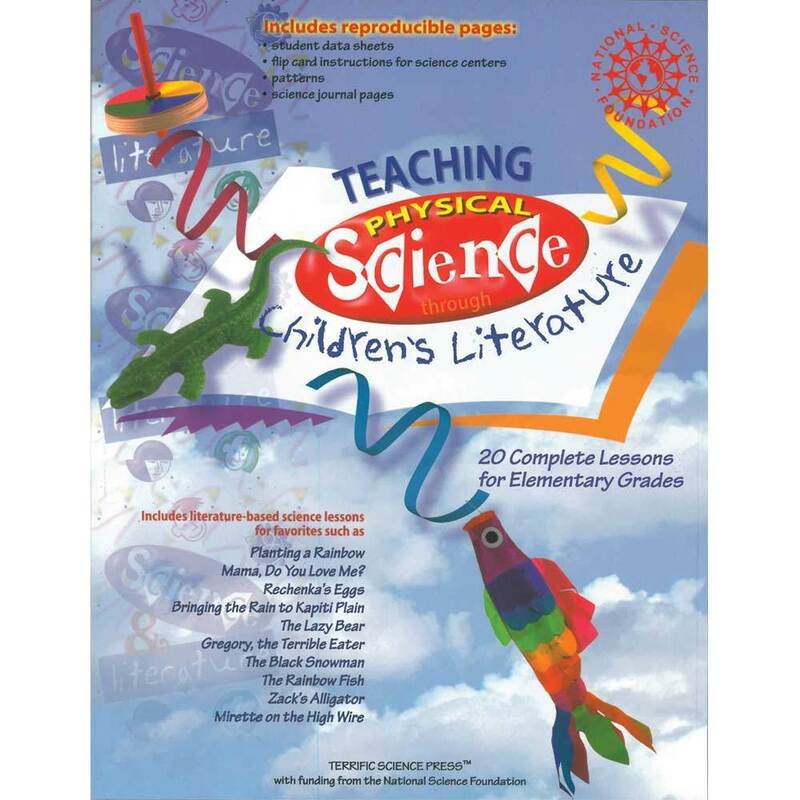 Teaching Physical Science through Children's Literature, Terrific Science Books: Educational Innovations, Inc. 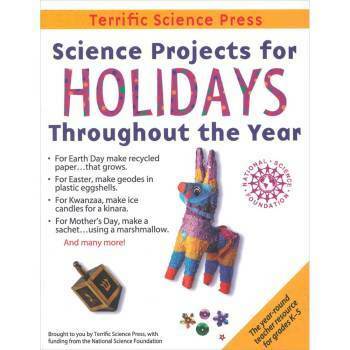 Integrate science and literature and the process skills common to both. 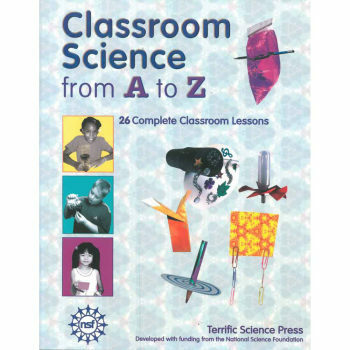 Integrate science and language arts while emphasizing the process skills common to both areas.